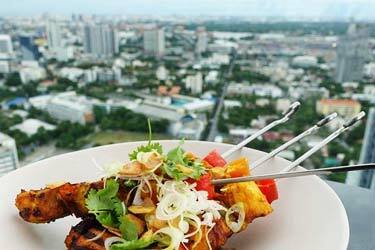 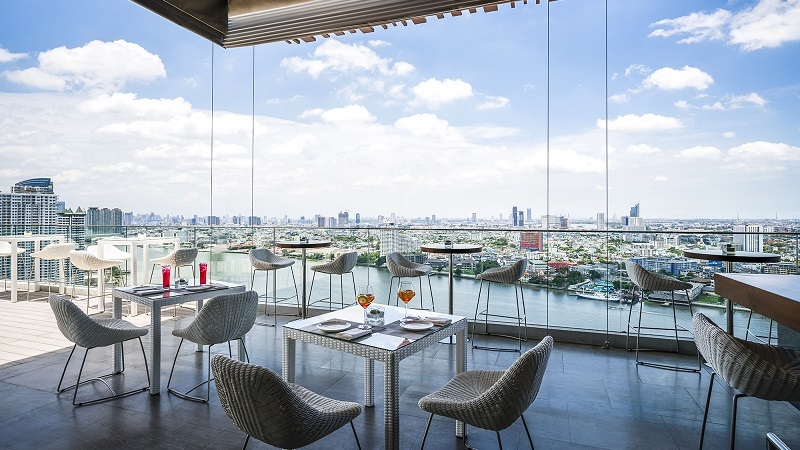 If you like luxury, relaxation and stunning views, AVANI Riverside Bangkok Hotel have a great rooftop terrace in Bangkok to visit. 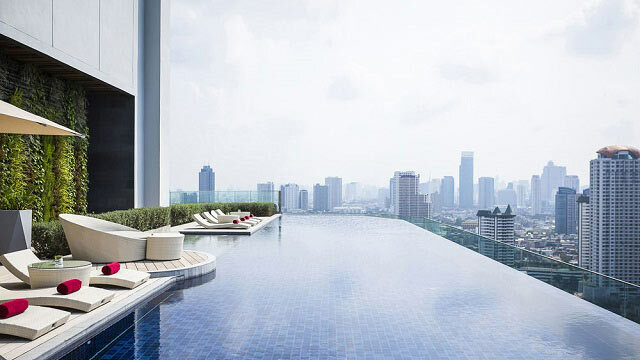 In order to use the swimming pool you have to be a guest at the hotel. 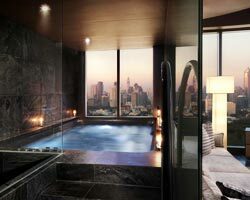 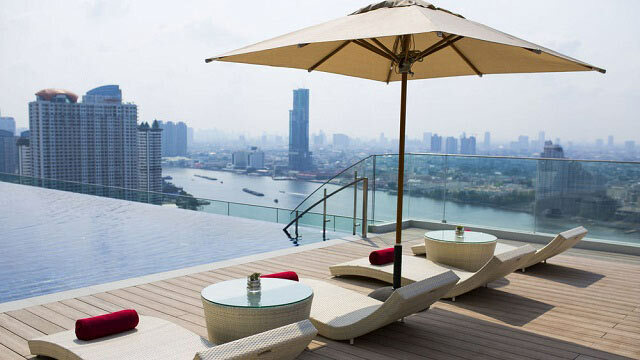 So, if you want to swim in one of the coolest rooftop pools Bangkok this is the hotel you should stay at. 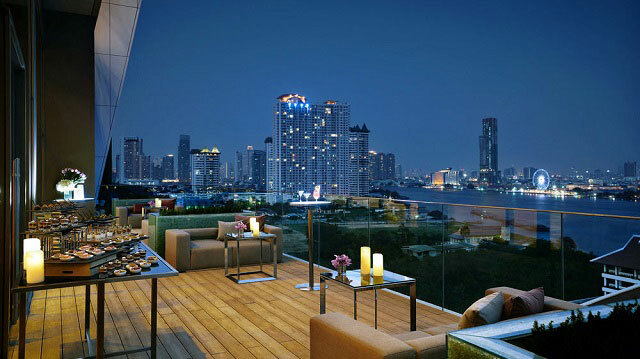 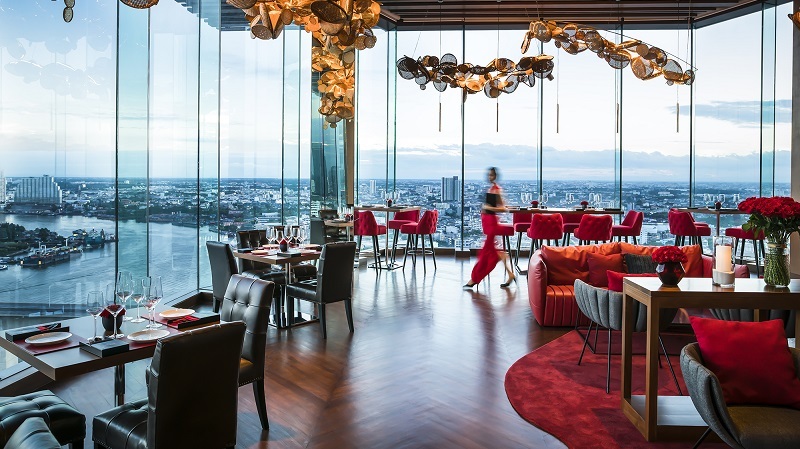 Superb views from the infinity pool of the Bangkok skyline and the river flowing outside. 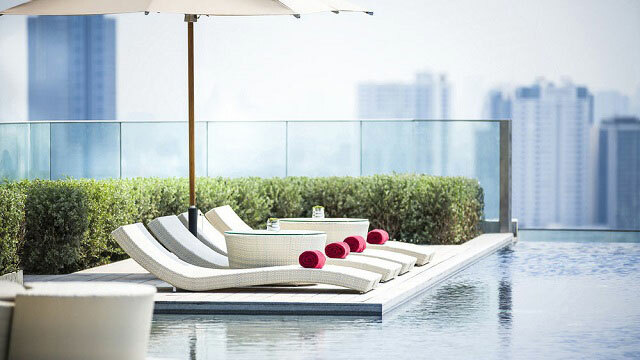 Cool off with refreshing cocktails between all the sun and bathing for the best possible experience. 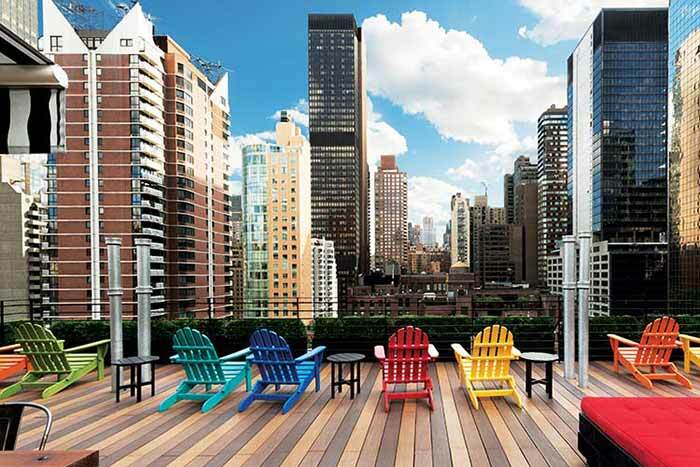 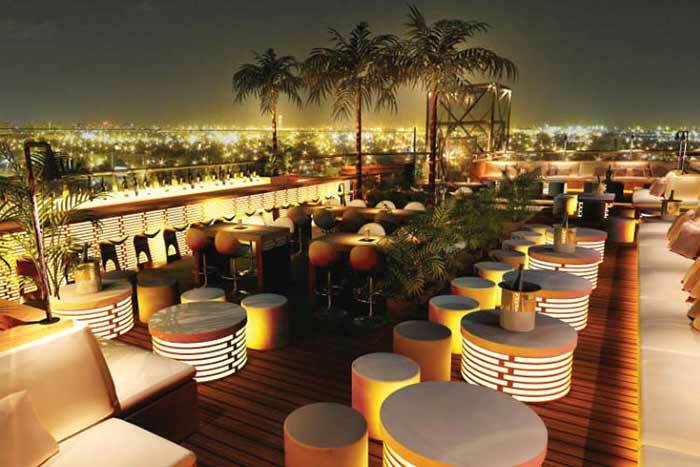 Otherwise you visit the fairly new Attitude rooftop bar also located here. 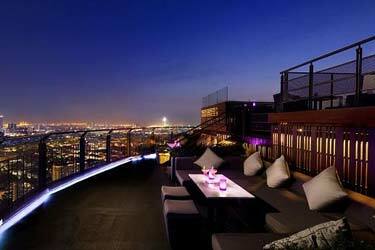 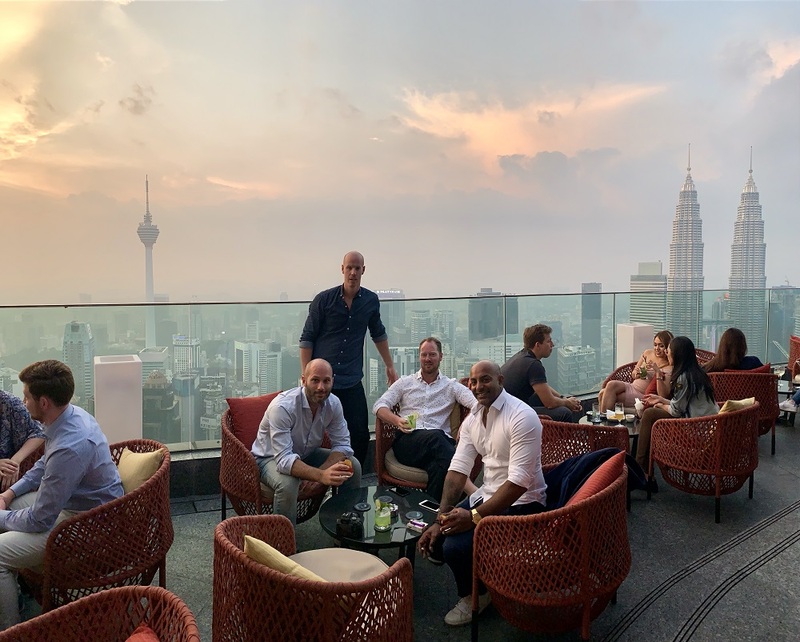 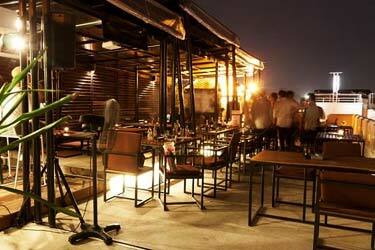 A really stylish end elegant rooftop bar with a great atmosphere and nice service. 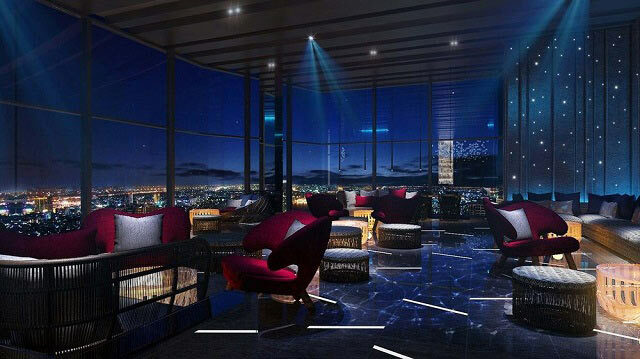 Seating both inside and outside, and with the same amazing views as from the pool terrace. 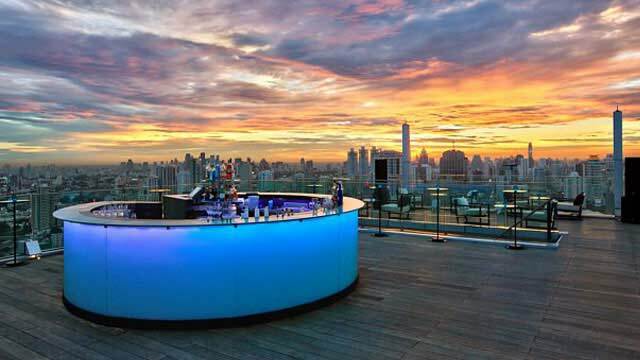 Here you can enjoy asian tapas and really creative and tastefull cocktails made by the bar mixologists. 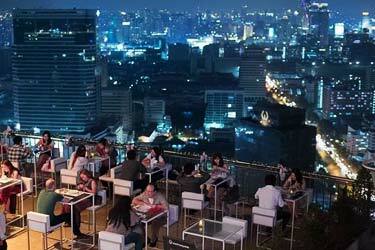 All this with live DJs raising the atmosphere even more. 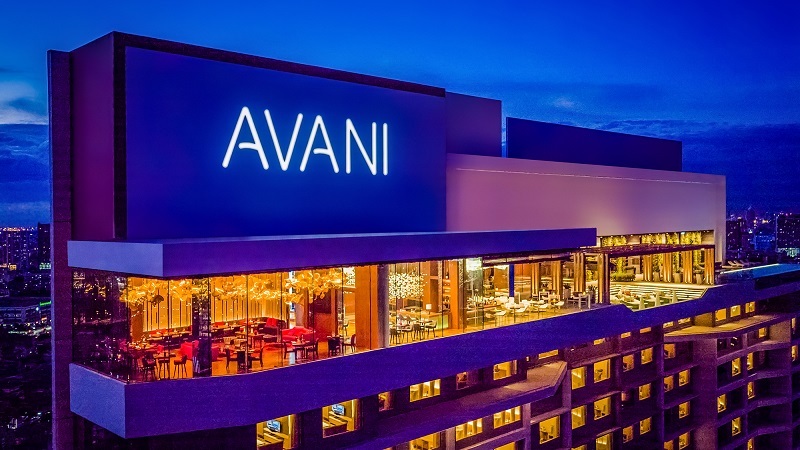 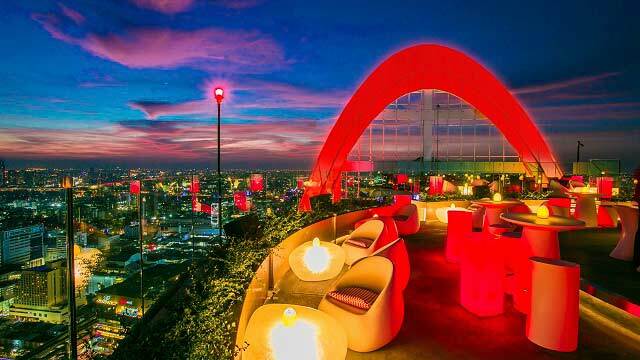 Attitude and the AVANI Riverside rooftop is a rooftop bar in Bangkok - read more about them here - suitable for those who like exclusivity and relaxation, and has quickly become one of the top spots in the city. 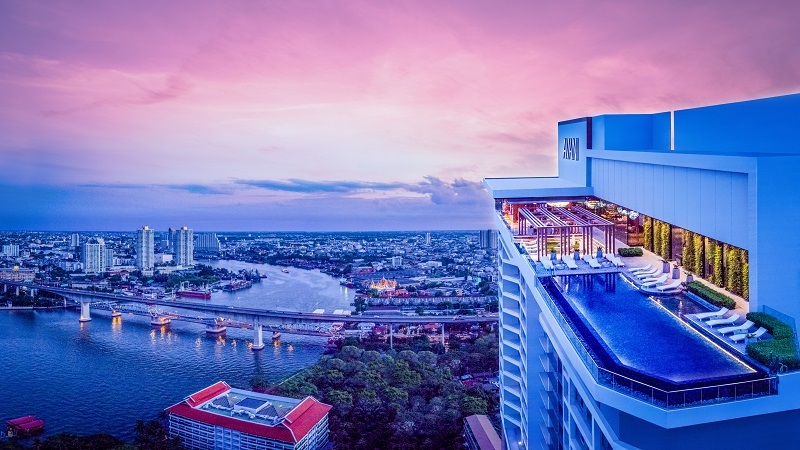 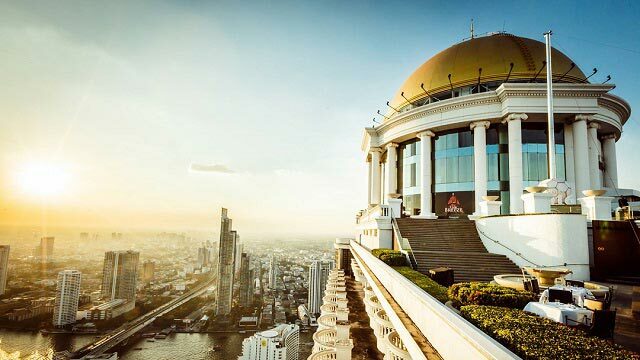 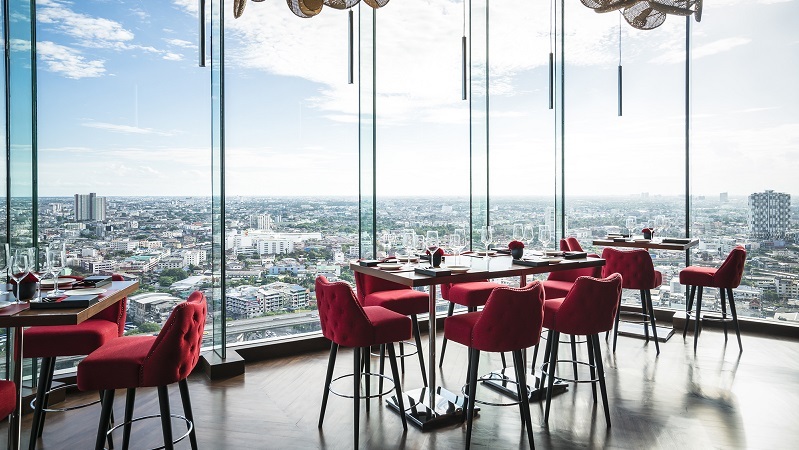 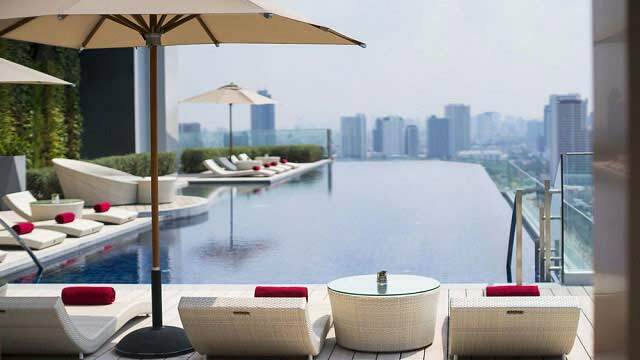 Tip: Book your stay at the 5-star AVANI Riverside Bangkok Hotel and enjoy one of the coolest rooftop pools in all of Bangkok, along with the the top rooftop bar.